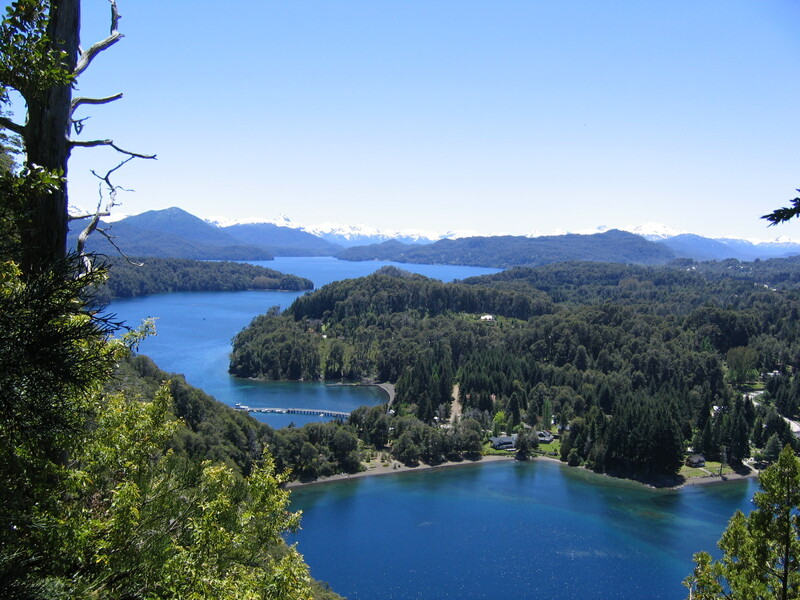 Set against the breathtaking backdrop of Lago Nahuel Huapi, Villa La Angostura or Narrow Village is named after its location on a narrow isthmus. 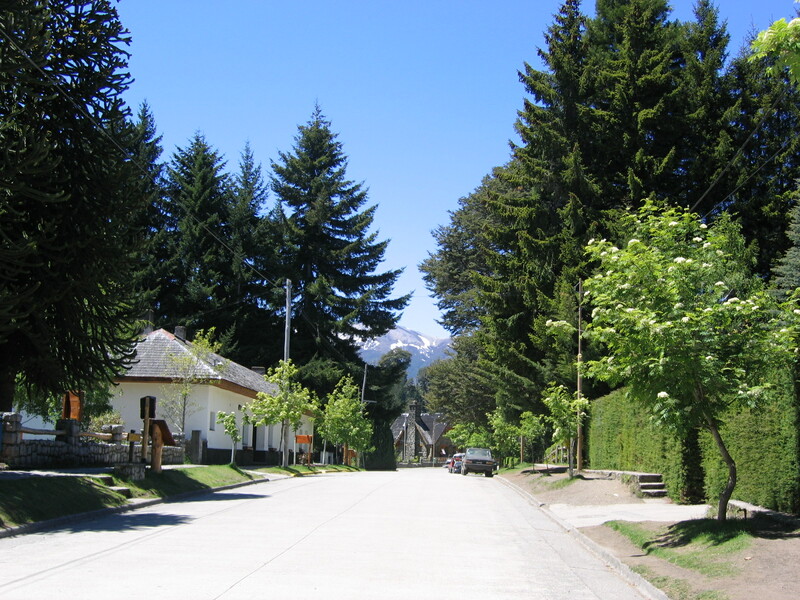 It is a sleepy, quiet town which receives much less traffic and tourism than Bariloche. What a pity! For it is a secret treasure of beauty and serenity and there are few others there to share it. 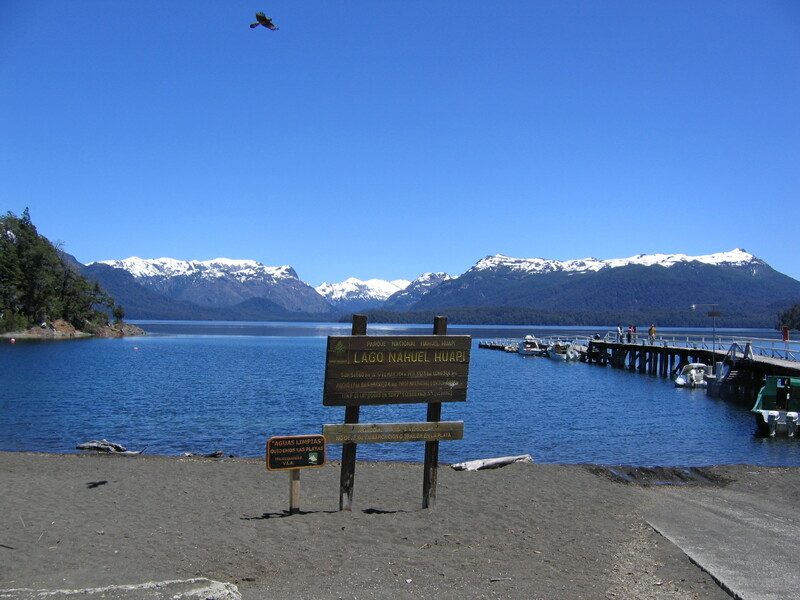 Located about 50 miles/81 km north of Bariloche, this hidden jewel is an amazing place to spend the day or night or couple of nights (if you have the time). 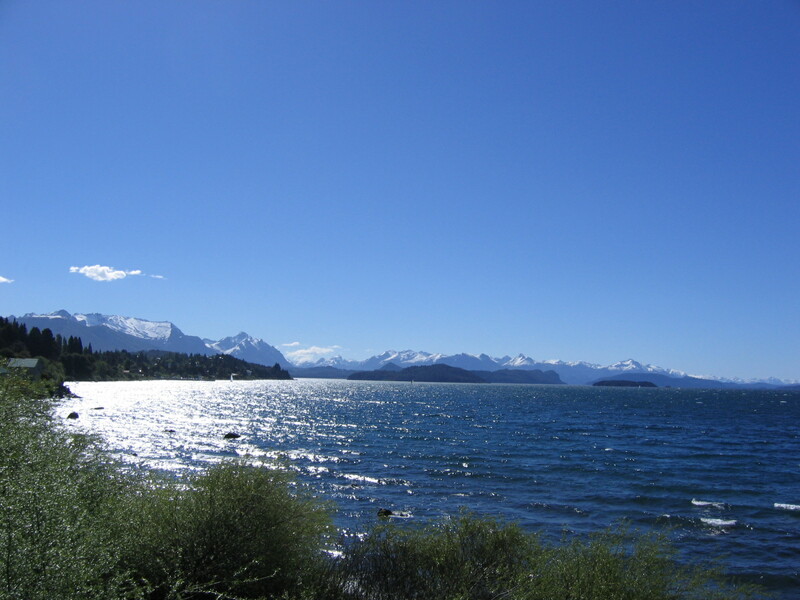 Like Bariloche, it is crammed with dramatic, spectacular scenery of the aquamarine Lago Nahuel Huapi juxtaposed against the craggy, snow-covered mountains in the background. 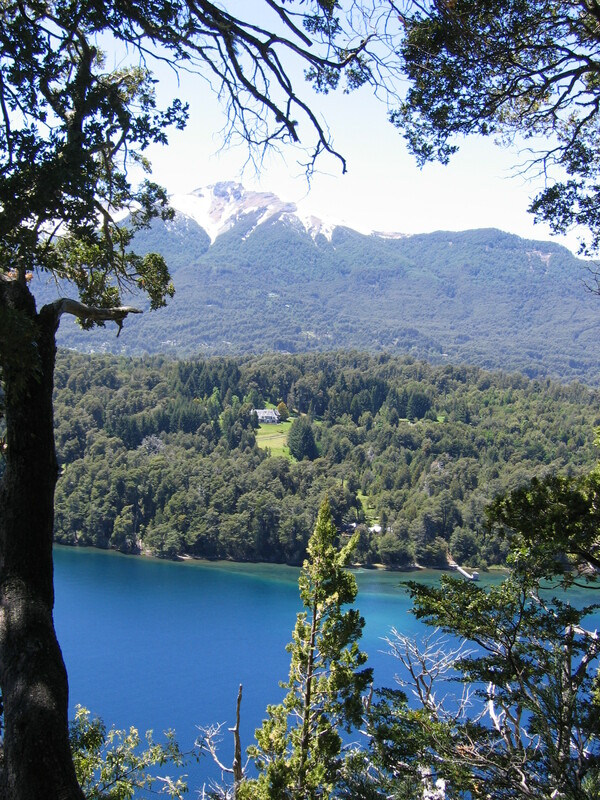 Combine the heavenly landscape with fragrant hikes along the beech trees and alluring views, trout fishing galore and all the boating you could desire, Villa La Angostura rated on the top of my list for perfect undiscovered travel destinations. Of course we couldn’t go there just to look around (you can do that but not my dad and I who are highly energetic and very active people). We had to find a hike! 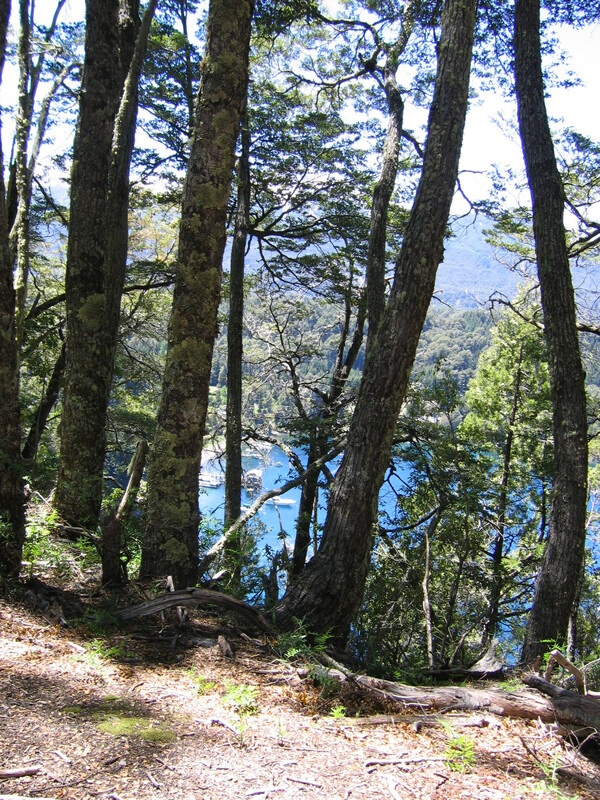 Fortunately Villa La Angostura is full of hikes with sensational views to make it worth your effort. The main nature lover’s paradise in town is the fabulous Parque Nacional Bosque Arrayanes which is home to one of the only arrayanes forests in the world. 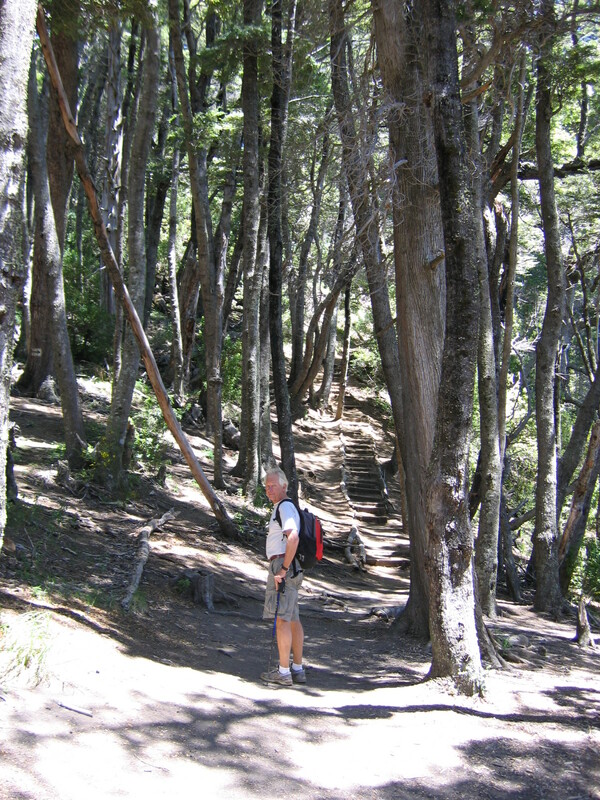 Arrayanes are actually bushes not trees and can grow up to 66-feet high! The trail is flat but long. It takes 2-3 hours to walk and you can also do it by bike. Unfortunately we didn’t have enough time to do the entire thing, however, what we did do of the trek was highly worthwhile. The views along the way were absolutely stunning and perhaps some of the finest we had seen during our entire trip to Argentina. Entering the small, quaint town. What a lovely place! The main marina at the lake….I love the bird soaring high above and the mountains in the back…WOW! The entrance to the hike. Note that my dad is wearing shorts. He always wears shorts, no matter what. Thus those earlier photos of him hiking in the snow in shorts, well that is a diehard Minnesotan for you! My favorite picture from the trip…Springtime in Argentina! 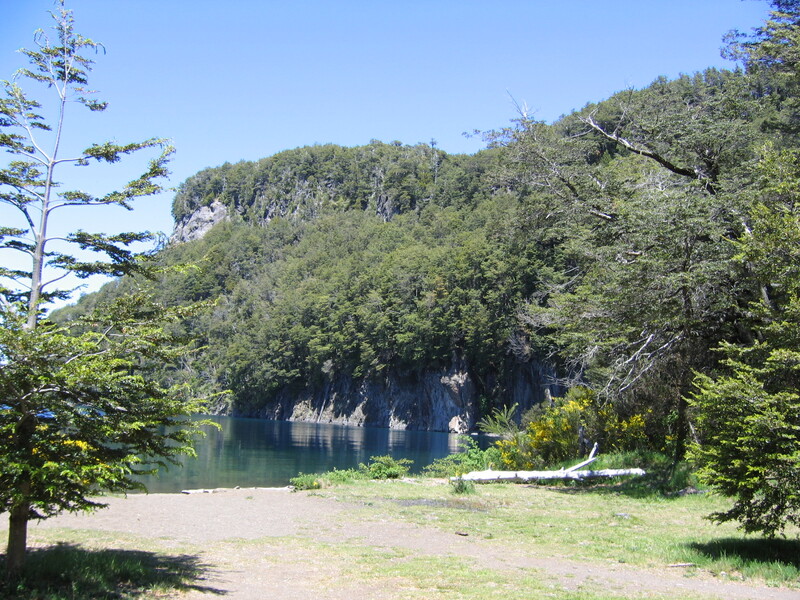 The gorgeous green-blue water as seen through the trees…..
Ahhhh….the Patagonian Lakes District in its finest! Incredibly beautiful! thirdeyemom taking it all in and enjoying the view….. Sadly all good trips must come to an end. This was our last day in Argentina. A beautiful, perfect day. We couldn’t ask for more. Just that we could come back again…which we did in 2008. Hope to see my beloved Argentina again soon! Stay tuned….thirdeyemom is headed to her beloved Chicago this weekend to get together with an old friend and remember the years living there in the nineties as well as her big fat Chicago wedding in 2000! Thought it would be excellent blogging material! I love the windy city! 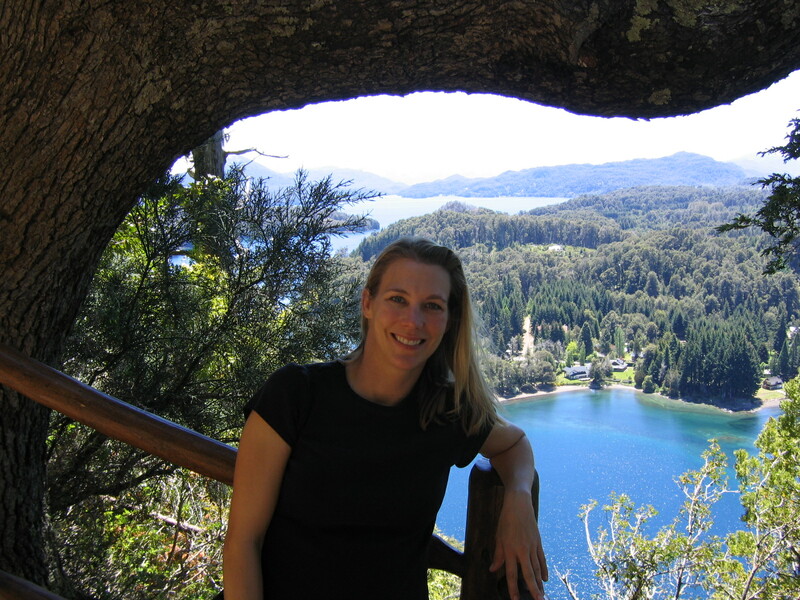 Before reading your blog I had never really thought about Argentina being such a beautiful place–stunningly so. You have made me fall in love with it using only the tools of words and photos–quite an accomplishment. Can’t wait to hear about Chicago! Thanks Kathy! I really love Argentina. It is such a gorgeous place. A special place that I hope to return to more. Argentina, New Zealand, Nepal and of course France are places that remain dear to me. Thanks for reading. Sorry I don’t always respond! But I read every comment. Life with two kids is busy busy busy and I’ve become really active with my son’s school volunteering. In December, we are putting on a school-wide all day long World Cultures Day with speakers from around the world! Isn’t that wonderful?!!! Looks and sounds stunning! 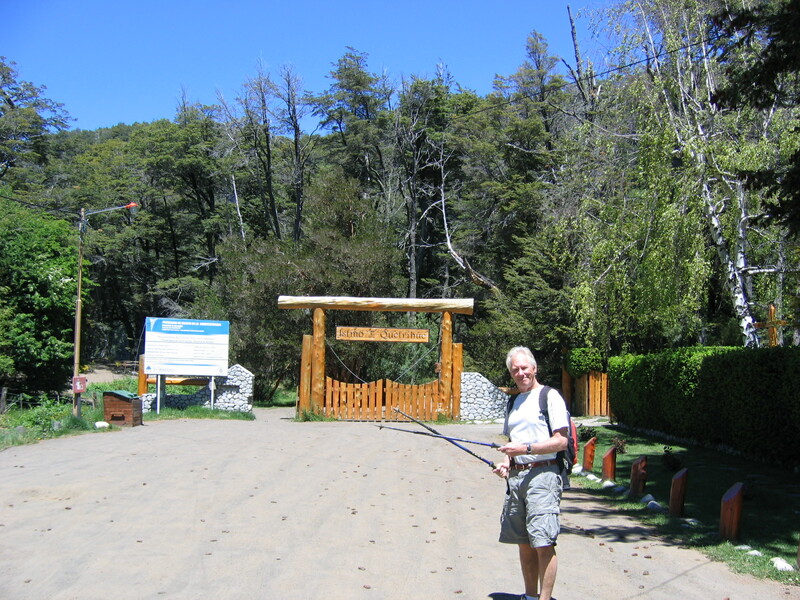 I never made it there when I went to Bariloche although I did make it down to the bottom of the world! By the way, I love your banner photo and the crisp, clean look of your blog! Thank you for this lovely narration! I agree with you on rating this place at the very top. 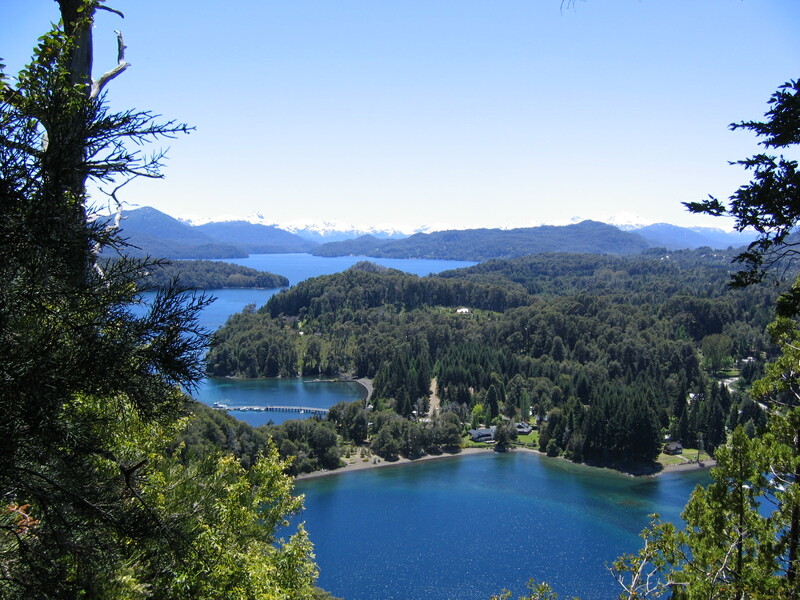 I disagree as to considering it a pity that it receives less traffic and tourism than Bariloche. 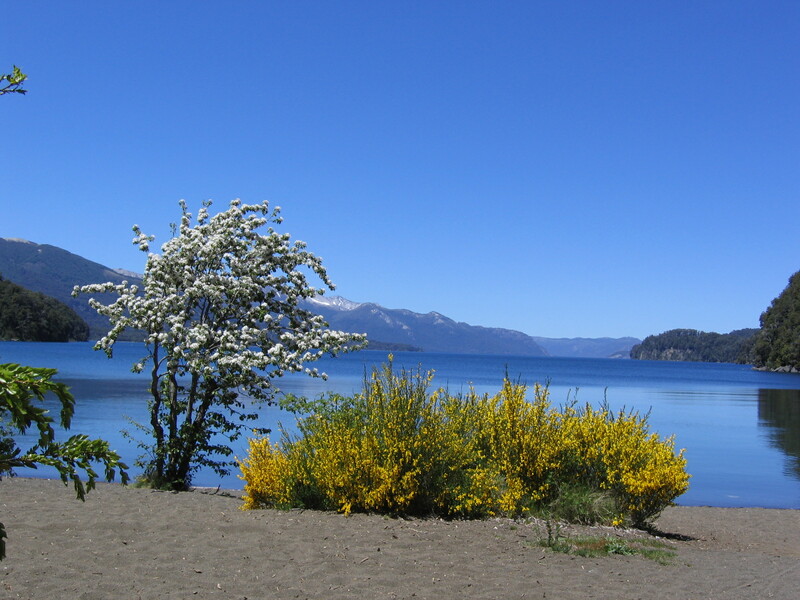 Villa La Angostura can afford to remain far more selective than Bariloche as to tourist inflow, and many of us who love the place (I lived in the area for 15 years) find that a great thing. 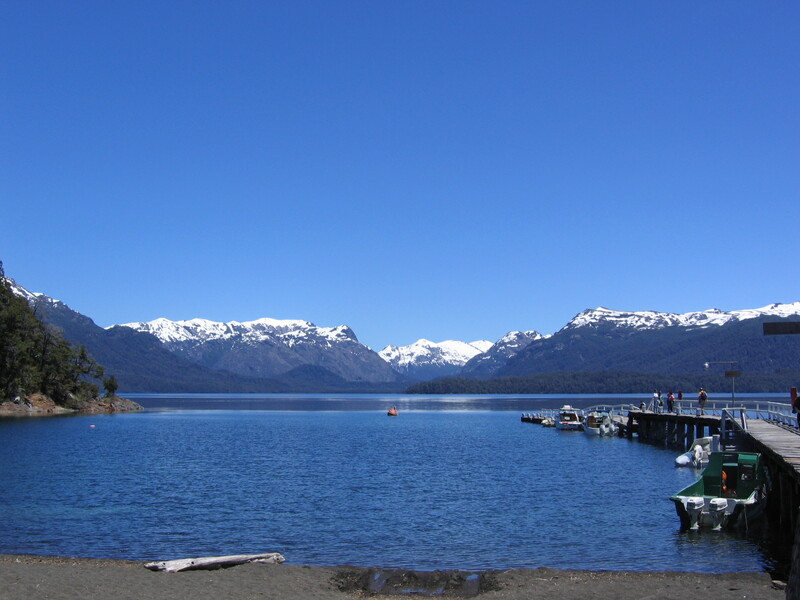 One thing you will find here and certainly not in Bariloche is the proverbial and noisy crowd of students. Enjoy the silence, as Depeche Mode says. All the best!